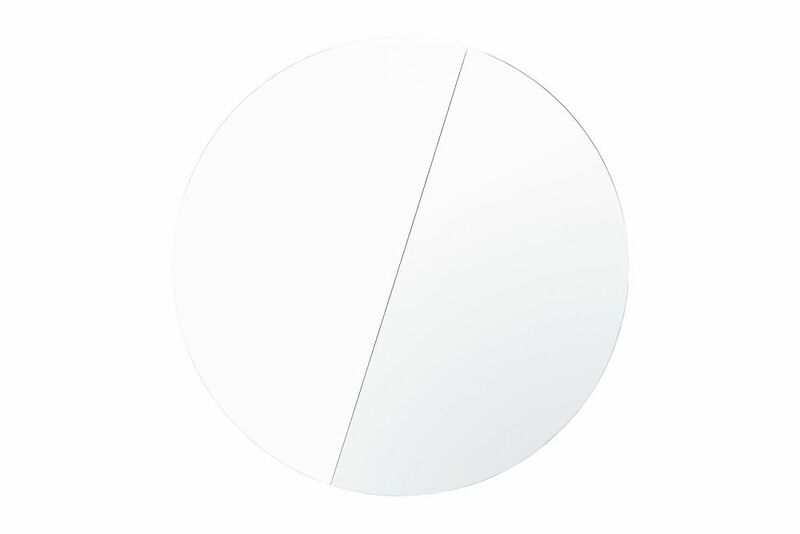 When you consider that it was created in a formerly divided city by a collective called halb/halb (German for half-and-half), it’s unsurprising that the Vinkel Mirror offers us two perspectives on the world. Designed by Berlin-based duo Nicole Losos and Nikolaus Kayser, the Vinkel can be suspended in three different positions and its angled glass offers a surreally multidirectional view. Losos and Kayser have kept one eye on the environment, too: it ships at half size, meaning there’s no need for bulky, extraneous packaging.